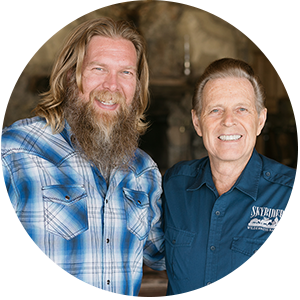 Gain Instant Access to the Full 30-minute Interview with D. Gary Young! 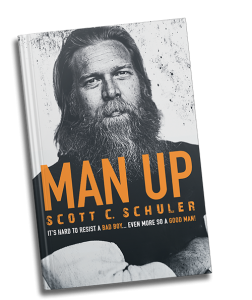 Scott’s book, “Man Up” contains life-changing wisdom and more examples of successful men in business, family, health, and more. For a LIMITED TIME ONLY, when you reserve your copy by preordering on Amazon, Barnes and Noble, or wherever books are sold, you’ll receive this entire 30 minute exclusive interview with Gary Young absolutely FREE! Best of all, you won’t even be charged for the book until it is shipped and you’ll receive the lowest price available from the retailer!This video is not available anywhere else so make an investment in your success and preorder your copy of “Man Up” today! Learn Gary Young’s secrets of success and apply them to your everyday life!